One summer's day, ten-year-old India Opal Buloni goes down to the local supermarket for some groceries — and comes home with a dog. 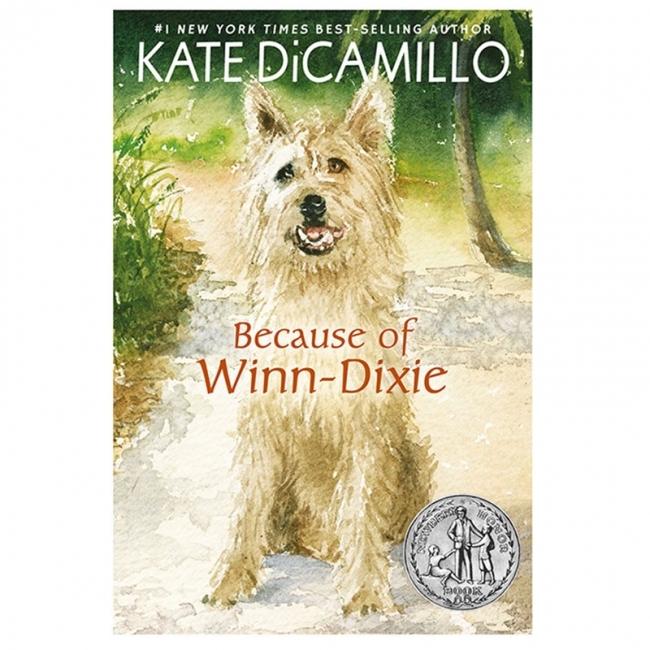 But Winn-Dixie is no ordinary dog. It's because of Winn-Dixie that Opal begins to make friends. And it's because of Winn-Dixie that she finally dares to ask her father about her mother, who left when Opal was three. In fact, as Opal admits, just about everything that happens that summer is because of Winn-Dixie. 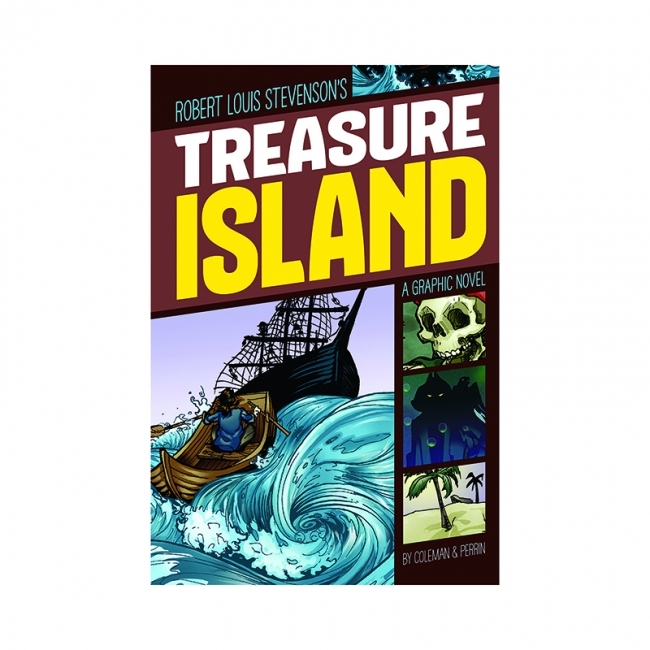 Featuring a new cover illustration by E. B. Lewis. Jim Hawkins discovers an old treasure map and sets out on a harrowing voyage to a faraway island, and runs into the violent sea along with many dangerous men seeking the same treasure. Written in graphic-novel format. These reader-favorite tiles are now updated for enhanced Common Core State Standards support, including discussion and writing prompts developed by a Common Core expert, an expanded introduction, bolded glossary words and dynamic new covers. 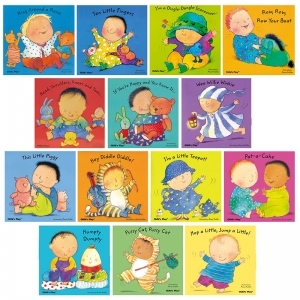 Singing songs and rhymes is the perfect way to bond with young children. This series of board books aids language development, introducing natural sounds and patterns of speech, and combining songs and rhymes with actions, stimulates the brain and helps muscle development and coordination. 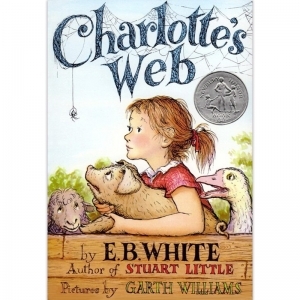 These are the words in Charlotte's web, high in the barn. 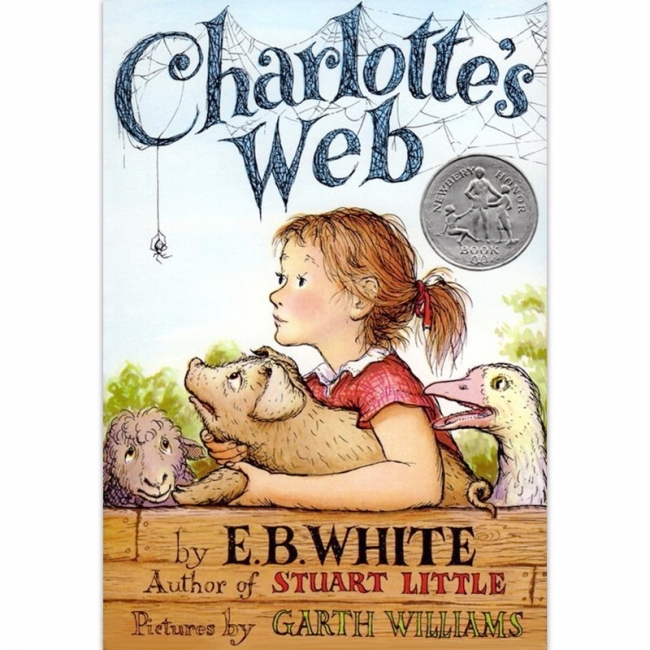 Her spiderweb tells of her feelings for a little pig named Wilbur, as well as the feelings of a little girl named Fern ... who loves Wilbur, too. Their love has been shared by millions of readers. Nobody Owens, known as Bod, is a normal boy. 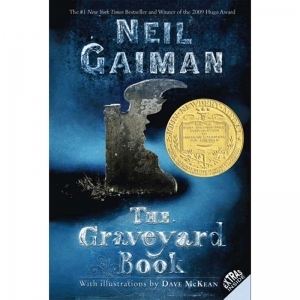 He would be completely normal if he didn't live in a graveyard, being raised by ghosts, with a guardian who belongs to neither the world of the living nor the dead. There are adventures in the graveyard for a boy -- an ancient Indigo Man, a gateway to the abandoned city of ghouls, the strange and terrible Sleer. But if Bod leaves the graveyard, he will be in danger from the man Jack -- who has already killed Bod's family. CURIOUS GEORGE AND THE FIRE FIGHTERS PAPERBACK George and the man with the yellow hat take a trip to the firehouse where George finds all sorts of new things to explore. 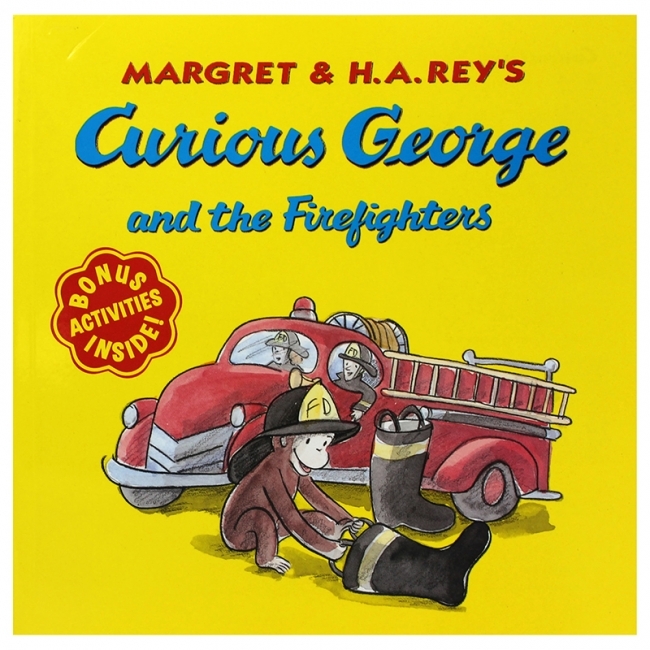 When one curious monkey meets a company of unsuspecting firefighters, a big adventure is sure to follow. 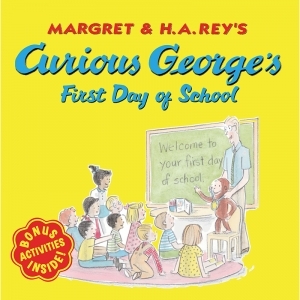 It's the first day of school and George has been invited to Mr. Apple's class to be a special helper! George is just the right monkey for the job—that is, until he starts to make his usual mischief. A mixture of red and yellow paint makes orange . . . a mixture of yellow and blue makes green. . . . and a mixture of all the paint colors makes a big mess! 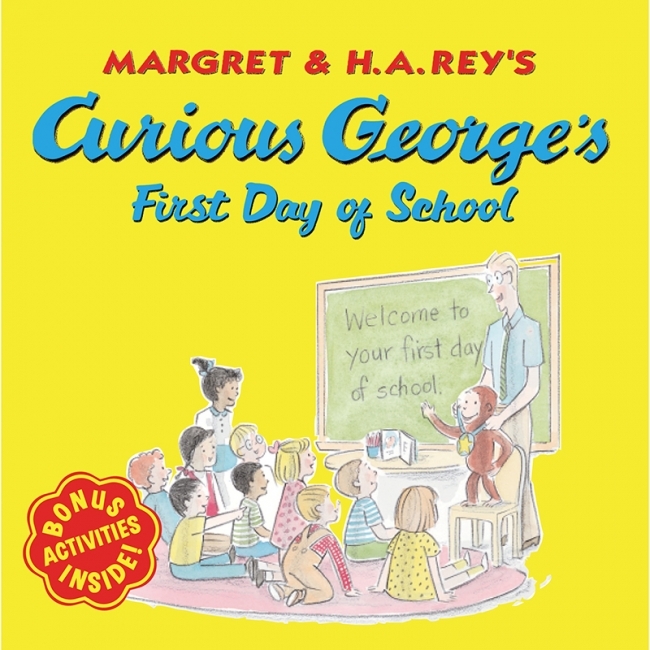 After a speedy adventure up and down the halls of the school, George and Mr. Apple clean up the classroom--with a little help from George's new friends. Play ball! 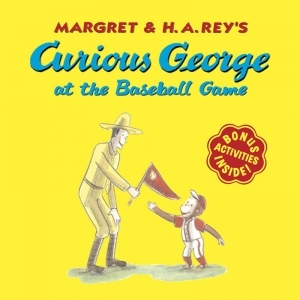 George is going to watch a baseball game. One curious little monkey in one big stadium makes for one exciting day at the ballpark! 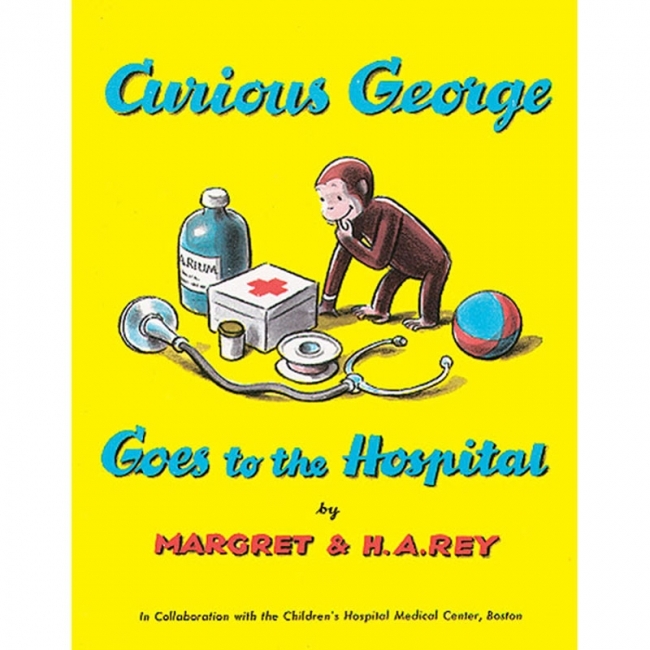 Readers learn all about the hospital as George goes in for an operation to remove a puzzle piece he has eaten. 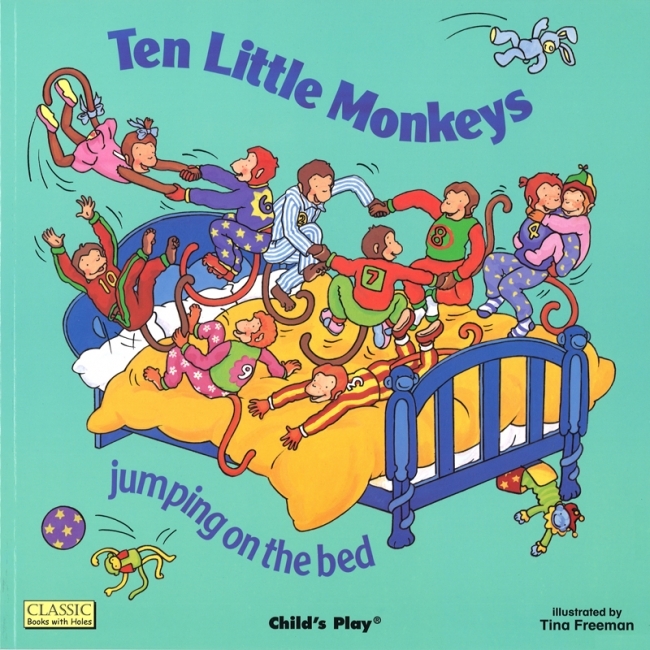 In this the original book about the curious monkey George is taken from the jungle by the man in the yellow hat- Top quality children's item- Provide your baby with the finest products on the market today- Made with the best quality material with your baby in mind- Great gifts for your little adorable ones. 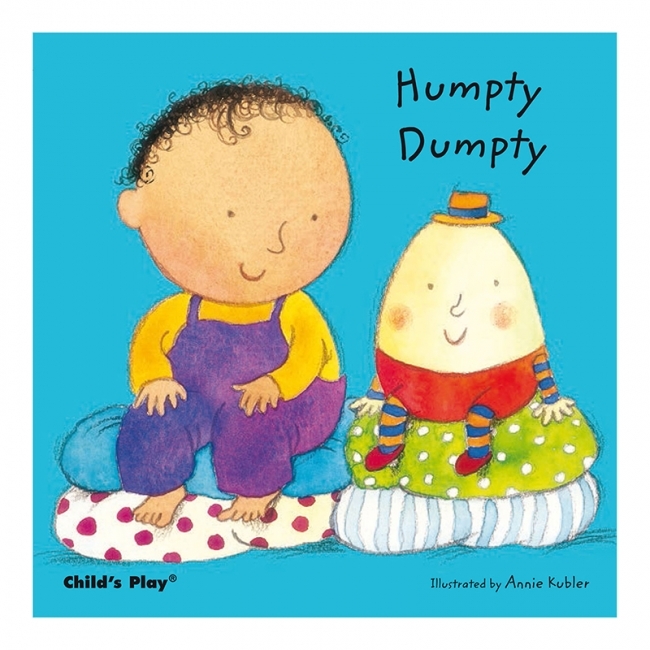 A favorite with storytellers because of the rich, descriptive language of the retelling. The three goat brothers brave the terrible troll in a colorful version of the classic tale. The classic tale of the old couple, with no children of their own, who bake a gingerbread boy to keep them company. Just as the little old woman is about to take him from the oven, he slips away and runs out the door past a cow, a horse, a group of threshers, mowers, etc. 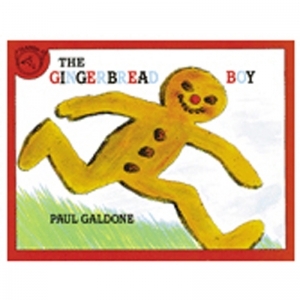 All follow in hot pursuit until the gingerbread boy meets up with a wily fox, and 'at last and at last he went the way of every single gingerbread boy that ever came out of an oven . . . He was all gone!' A wonderfully frenetic cross-country chase is depicted in Galdone's broadly humorous color wash drawings. 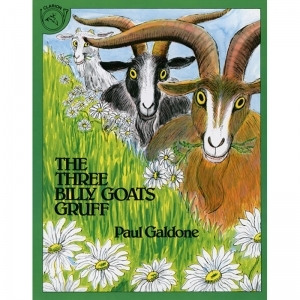 Of the eight editions of this well-known story now in print, this hilarious version is the most delectable. 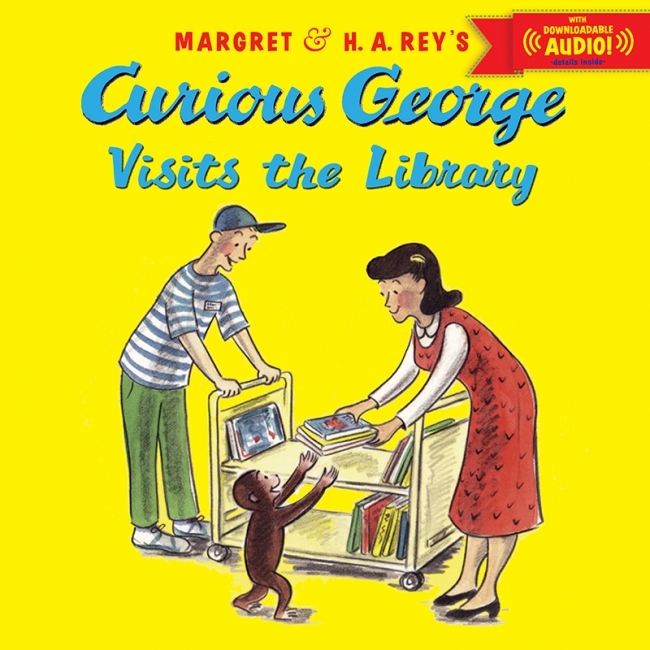 It's George's first trip to the library and he can't wait to hear the book the librarian chose for story hour! But it's hard for a little monkey to be patient, even when the librarian is reading a story about bunnies. George likes bunnies, but when he spies a dinosaur book on the table near the story circle, he has to have it! Now he sees a cart he can push along and he adds a book about elephants. 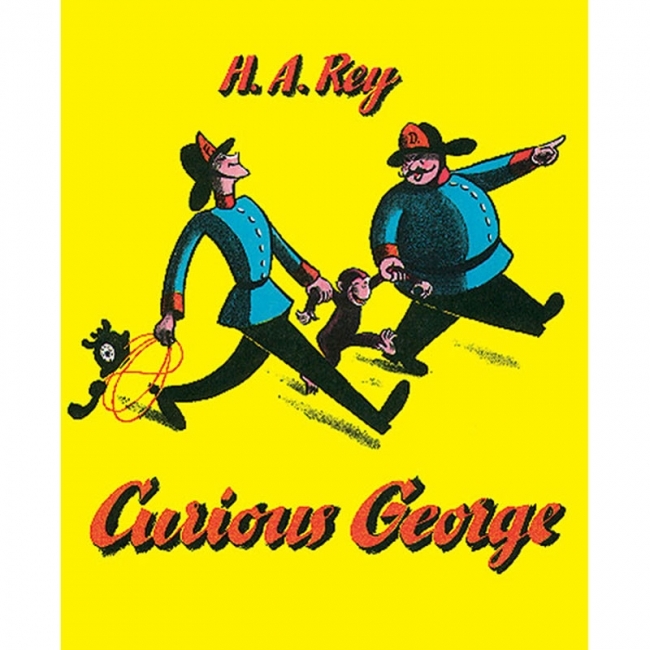 And one about boats, and kites, and baking cakes . . . ! 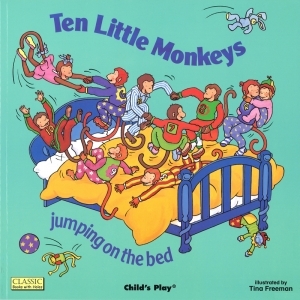 Will this book-happy monkey turn the library upside down to find the perfect story?